SharePoint Framework for client-side development, easy integration with the Microsoft Graph and support for open source tooling. It’s purely concentrated on integration of modern UX(User Experience) with SharePoint. 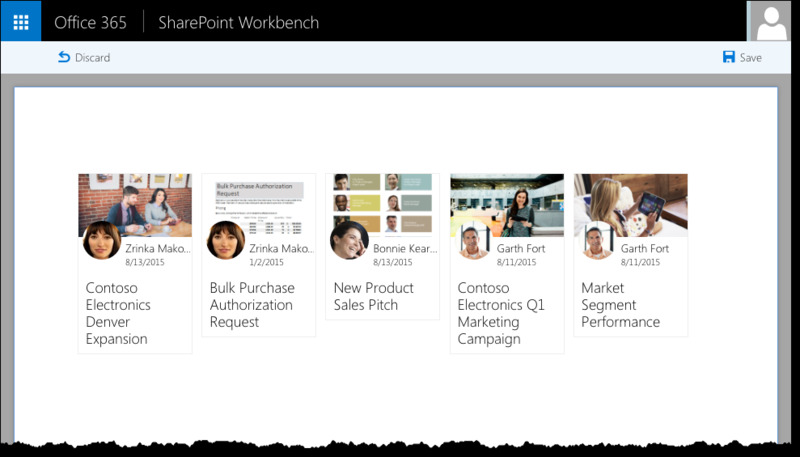 Available for existing SharePoint sites and can be include client side web parts into SharePoint pages. This introduces new page experience including page structure. What includes in SharePoint Framework? Despite the different forms of add-ins the model has some limitations, one of which is the use of iframes for integrating add-ins on pages. When you should use SharePoint Framework? It is the only SharePoint development model that works with modern SharePoint sites. For example, if you were to build a Web Part that interacts with the Microsoft Graph, you could build a 100% client-side solution using Angular, ADAL JS and OAuth implicit flow.